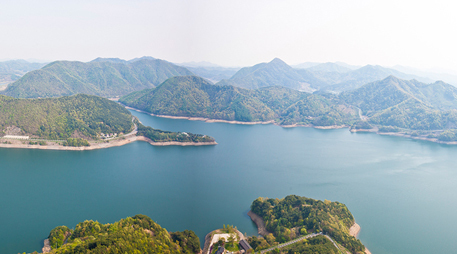 BoryeongDam is located in Misan area where is famous for fresh water and pollution-free natural environment. It has been a water supplier and good place for tourist. 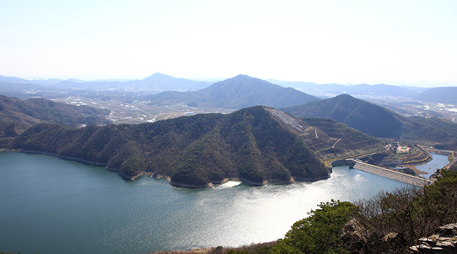 BoryeongDam contains water from Seongjusan Mountain and Amisan Mountain and creates a big lake. From old, here is the place well know for sweetfish, which only live in clear water. 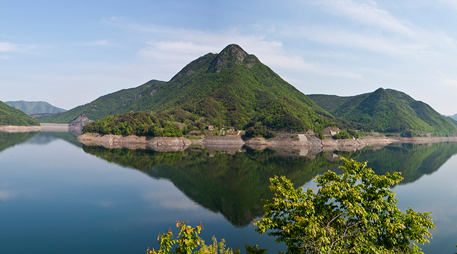 Along the Dam, there is beautiful driving road. 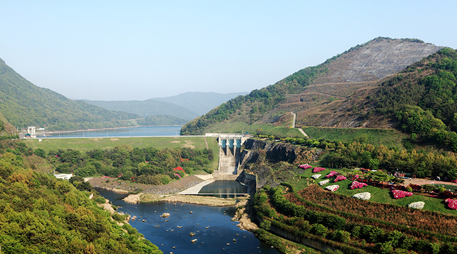 Its beauty can compare with the one in Choong joo Dam. Neatly paved twin road gives the best look bellow the cobalt blue lake. Near the dam, many mineral springs attract traveler with its fresh-taste. 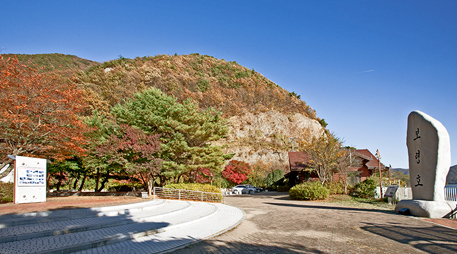 At the feet of the Younsoori Mountain, you can find cultural assets of Choong Chung Nam Do. Those are Yongam youngdang, tradition house for shaman in the past, and Soohyun temple. Especially, there is an old ginkgo nut tree with 5m diameters in the yard in Youngam House built about 250 years ago.